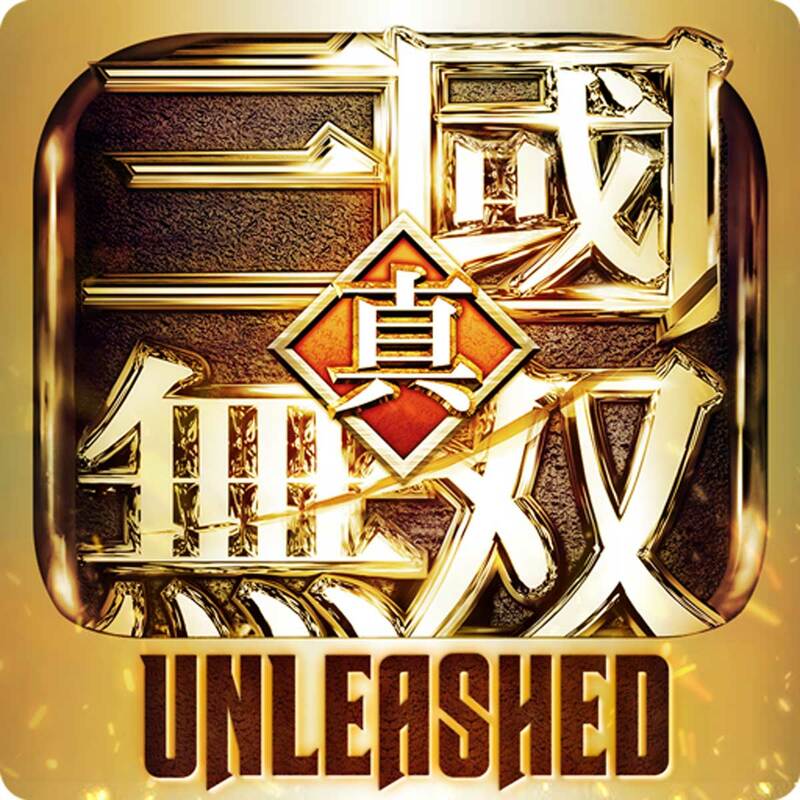 The Dynasty Warriors: Unleashed developer team thanks all players for their participation and support throughout the game's first year. We strive to meet your expectations and look forward to earning Unleashed a place in the Musou pantheon. Dynasty Warriors is the legendary ultimate high adrenaline battle experience in Action Combat games. Celebrate the return of your favorite heroic characters, massive battles overflowing with onslaughts of relentless enemies wrapped in a timeless epic saga to unite the three kingdoms. Your elite warriors and cunning strategies are forces to be reckoned with. Promote your generals, build your armies and, battle to the death as you strive to fulfil the vision of your ancestors.